In today’s day and age, there is really no slow time of year in the National Football League. Since the final seconds ticked off the clock in Super Bowl 50, we have gotten our first look at the 2016 NFL Draft class as they took part in the NFL Scouting Combine in Indianapolis, Indiana, we have seen several big-name players get cut, and we have learned which established veterans ended up being slapped with their team’s franchise tag. During the next phase of the 2016 NFL offseason, free agency, we will learn where the best available free agents around the league will be continuing their careers. With that being said, here are our predictions on where 15 of the best available offensive free agents will be signing after free agency officially opens on March 9. * Note: Player grades courtesy of Pro Football Focus (PFF). 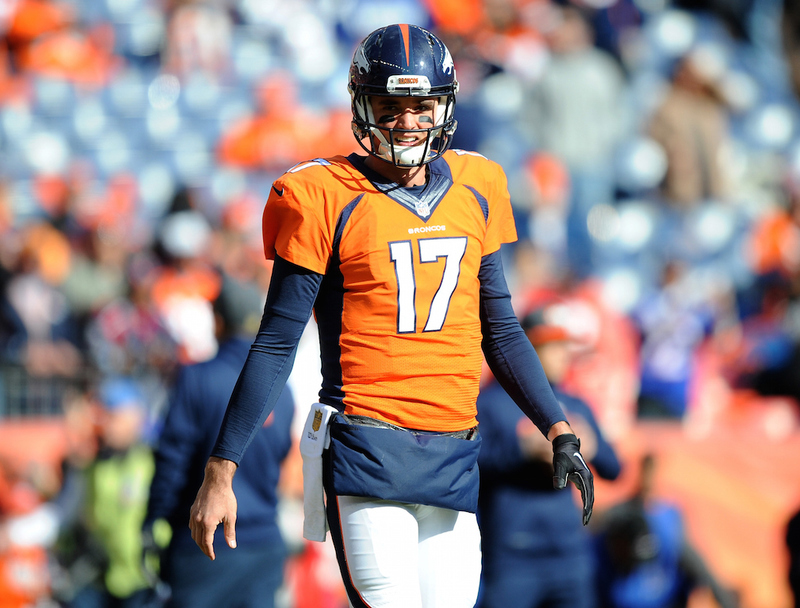 With all signs pointing towards Peyton Manning being done in Denver regardless of his impending retirement decision, there is very little chance that Broncos’ General Manager John Elway let’s Osweiler leave town. The Bucs opted not to place their franchise tag on Martin, but we still believe the 27-year-old running back will be continuing his career in Tampa Bay. He is an excellent fit in Dirk Koetter’s offense, and the team has plenty of money to spend this offseason. 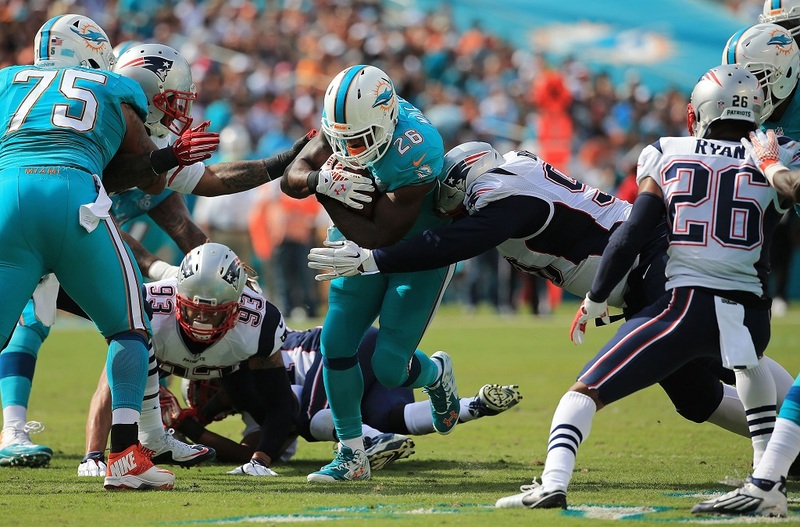 Miller has his sights set on being a workhorse back, and given the Dolphins disastrous salary cap situation, there is very little chance that he returns to Miami in 2016. While the Cowboys did have some success with Darren McFadden as their starter in 2015, we believe that the thought of adding the explosive Miller to their lineup will be too much for Jerry Jones to pass up. Mack recently voided the final three years of his contract with the Cleveland Browns, and we expect the 30-year-old center to draw plenty of interest on the open market. The Seahawks paid the price for trading away Max Unger in 2015, and we believe they will bring in Mack to fill Unger’s void. Forte may be 30-years-old, but we believe the two-time Pro Bowler still has enough left in his tank to be effective if he lands in the right situation. The Broncos have a need at running back, and Forte would be an excellent fit in Gary Kubiak’s zone blocking rushing attack. 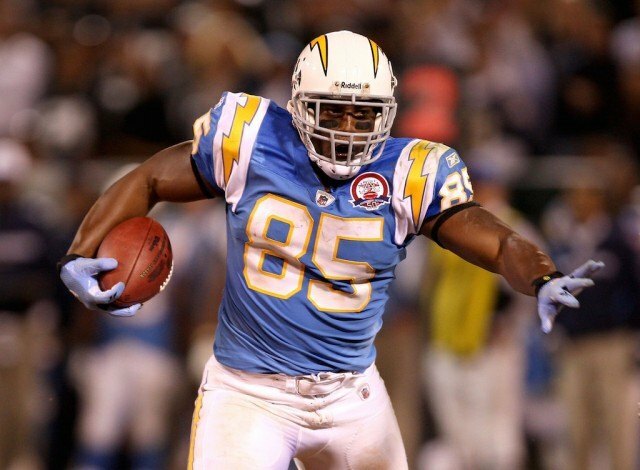 Simply put, we just don’t see Gates, who is a future Hall of Famer, playing with any team other than the Chargers. The Bills took a chance on Incognito after the 32-year-old offensive guard has been black-listed by the rest of the league for his role in the Miami Dolphins’ bullying scandal a few years back. We are expecting Incognito to repay them for their gamble by continuing his career in Buffalo. If Foster can stay healthy, there is no questioning that he can bring value to whichever team he ends up signing with. We believe that he would be a great fit with the Panthers where he could team up with Jonathan Stewart to give Carolina one of the better one-two running back punches in the league. Okung is looking for one more big contract, and his current team, the Seattle Seahawks, just don’t have the salary cap space to give it to him. The Bears need help at offensive tackle and they have boatloads of money to spend this offseason. Not many people know who Schwartz is outside of Cleveland, but the 26-year-old has quietly developed into one of the best right tackles in the league. We are expecting the Browns to attempt to re-sign him, but in the end, we believe he will end up signing with the New England Patriots. 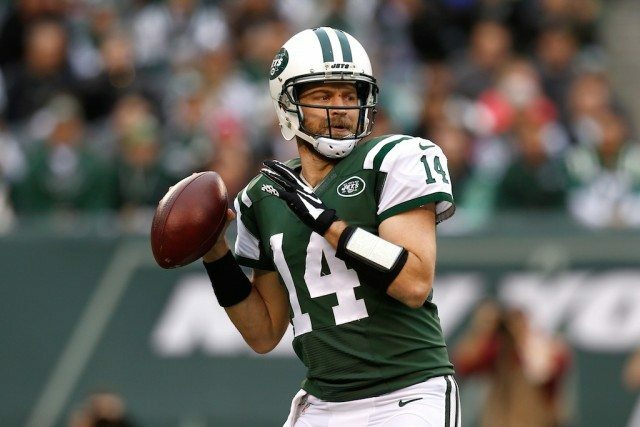 The Jets will be up tight against the salary cap this offseason, but we just don’t see Fitzpatrick playing for anybody else in 2016. Osemele played out of position for most of 2015 and still excelled for the Baltimore Ravens. The Giants need major help at offensive guard, and with over $56 million in salary cap space, we are believe that they will make Osemele a very wealthy man. While we were once expecting Penn to finish his NFL career with the Raiders, it now appears as though the two sides are done with each other. Penn would offer the Panthers an upgrade at the left tackle position for a fairly reasonable price. We know that the Jets would like to have Ivory back, but the reality of the situation is that they just won’t have the cap space to make a competitive offer to the 27-year-old running back. He would, however, be an excellent fit with the Texans. Fleener has developed into one of the better pass-catching tight ends in the league, and we just don’t see the Indianapolis Colts making a strong push to bring him back. He would fill a position of need for the Packers and give Aaron Rodgers another quality target in 2016. All statistics courtesy of Pro-Football-Reference. All contract and salary cap data courtesy of Spotrac.